Choose a tax lawyer with a proven winning trial record. As a Board Certified Tax Lawyer David Garvin concentrates his practice defending taxpayers against the IRS in both civil and criminal matters ranging from tax audits, tax appeals, civil tax court, collections, payment plans, tax liens, tax levies, failure to file, tax fraud and offshore voluntary disclosure procedures (OVDP). 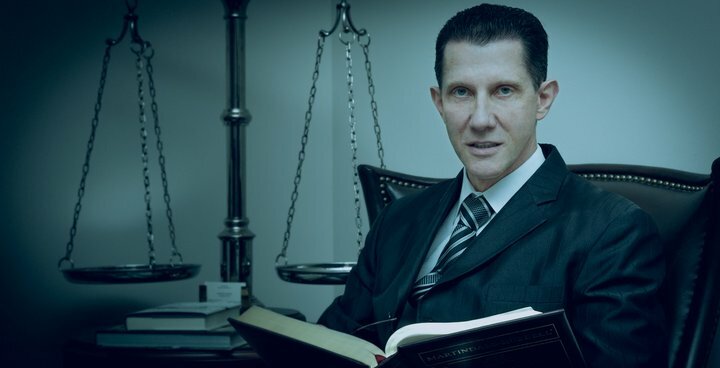 Mr. Garvin is renown for his unparalleled results including a remarkable list of victories in federal criminal tax defense as well as white collar crimes defense (economic crimes) cases in general. When the IRS assigns a case to a special agent of its Criminal Investigation Division the very liberty of the taxpayer, who is the target of the investigation, is at stake. Criminal investigations have different objectives than ordinary civil audits and should not be treated the same by taxpayers or their representatives. Too often taxpayers make the mistake of talking to IRS agents in a misguided attempt to prove that they have nothing to hide. However, speaking with any agent without first retaining an attorney experienced in handling federal investigations, grand jury matters and federal trials is a mistake. IRS special agents conduct investigations to gather evidence to indict and convict the taxpayers they investigate. Special agents know that the source of the evidence needed to obtain an indictment often comes from the taxpayer himself. Taxpayers that find that they are the subject of an IRS criminal investigation often want the best tax attorney possible to represent them. However, most taxpayers do not know where to start to find the best criminal tax attorney for their case. When selecting a lawyer, it is imperative that the taxpayer due his due diligence. Most lawyers appear qualified and successful in meetings in their offices and conference rooms. However, the true measure of a lawyer is his ability to successfully represent his client at trial. When you have decided that winning is your only option the lawyer's trial record is perhaps the most important factor to the client. We welcome you to compare Mr. Garvin's criminal tax trial record to any other lawyer or law firm. 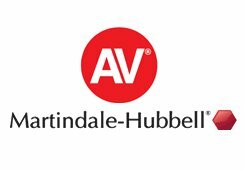 Mr. David M. Garvin is AV peer review rated by Martindale Hubbell and is recognized in the Bar Register of Preeminent Lawyers as both a tax attorney and a criminal defense attorney. 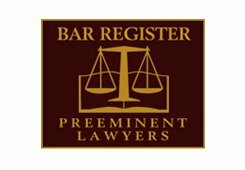 The Bar Register includes only those lawyers that have earned the highest rating in the Martindale-Hubbell Law Directory and have been designated by their colleagues as preeminent in their field. For over 30 years Mr. Garvin has represented clients in federal economic crimes and tax matters throughout the country. He has obtained remarkable results for many of his clients and has a well earned reputation of being one of the country’s premier criminal tax attorneys. As a top trial attorney, Mr. Garvin has been recognized and quoted by major publications throughout the United States on tax and white collar crime issues. Mr. Garvin has received several awards for being a winning trial litigator. 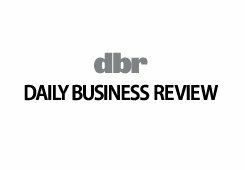 The Daily Business Review selected Mr. Garvin as the Most Effective Lawyer of the Year in 2010 in the area of complex litigation and again in 2014 for criminal law. Mr. Garvin was also selected as one of the "12 to watch in 2012" by Attorney at Law Magazine. 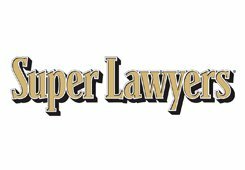 He has been named as a Super Lawyer for the past 10 consecutive years. Mr. Garvin is known as a "lawyer's lawyer." 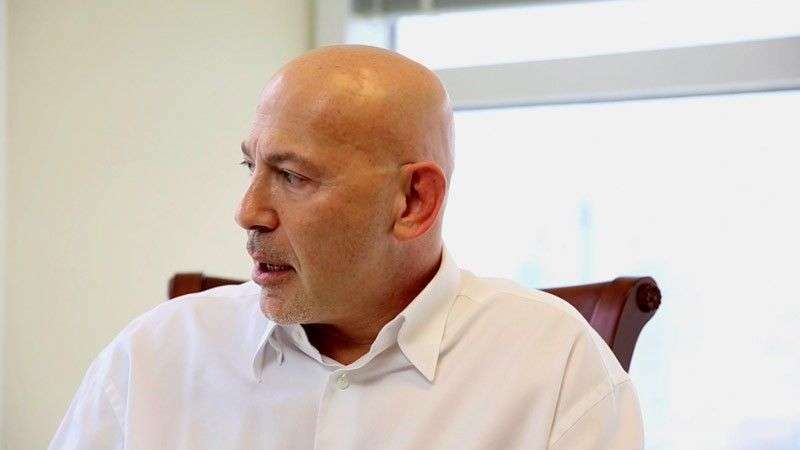 He has represented attorneys, accountants, doctors, bankers, professionals, businessman and celebrities throughout Florida and the nation accused by the United States of economic and/or tax crimes. View more Trials and Client's Comments. With potentially devastating prison sentences on the line, Mr. Garvin works to head off the authorization of an indictment by demonstrating distinctions between legal tax avoidance and criminal evasion. He is versed in the highly complex tax issues that typically trigger an IRS criminal investigation, such as domestic and offshore trusts, offshore investments, off balance sheet entities, stock grants, corporate accounting irregularities, alleged ponzi schemes, securities fraud, revenue recognition and under reported income. Mr. Garvin is available to represent clients at all stages of criminal tax cases, including administrative and grand jury investigations, pre-trial negotiations, jury trials, sentencing hearings, post-conviction litigation and appeals. (c) engage in preemptive talks to seek a favorable pre-trial resolution. When a trial cannot be averted, Mr. Garvin personally presents the case to obtain the best possible defense at trial. Many of our clients are professionals (politicians, doctors, lawyers, CPA's), corporate executives or otherwise prominent business people. A criminal tax prosecution can ruin professional reputations and adversely effect professional licenses. Mr. Garvin is adept at strategies to prevent or limit harmful consequences of an investigation or indictment. Our firm understands that an IRS audit and tax assessment can be equally stressful. In some instances the proposed assessment of the IRS would ruin the taxpayer financially. Mr. Garvin handles these cases with same amount of care and attention as he does criminal cases. To maximize the chances of a successful outcome, the taxpayer should retain an experienced and successful criminal tax attorney as early as possible. Unfortunately, the client does not know if he made the right choice when selecting a lawyer to represent him until the trial actually commences. By that time it is often too late to make a change. That it why it is of paramount importance that the client do his due diligence and ask each and every lawyer under consideration for the results of their last 10 jury trials for the defense. It may shock you to find that many lawyers have not actually taken a case to trial in years. We urge you to compare the jury trial results obtained by Mr. Garvin to the jury trial record of any other lawyer or law firm. Mr. Garvin understands that civil tax problems can be as stressful as a criminal case to many taxpayers. As a result, Mr. Garvin has a policy to treat every matter accepted by the firm with the attention that it deserves whether the matter is a civil tax audit, a tax appeal, a civil tax court trial, or a tax collection matter. This includes tax liens, tax levies and payment plan arrangements. If you have a civil tax matter that you would like to discuss we can be reached at 954-640-1414. If you suspect that you are the subject of an investigation or have been indicted for criminal tax violations, CID investigation, Grand Jury appearance, accused of unreported foreign bank accounts or any IRS criminal investigation seek the advise of a qualified criminal tax attorney. Click here to see Mr. Garvin's trial results. If you have a civil tax matter that has caused you some concern, whether it is a tax audit, tax appeal, tax court trial or a collection matter, David Garvin is prepared to assist you. Mr. Garvin has over 30 years experience in handling civil and criminal tax matters. In addition to being a Florida Bar Certified Tax Lawyer, he is also a CPA. * The trials listed do not reflect all of the trials of the law firm. Further, the outcome of each case is largely influenced by the unique facts of that particular matter. Past results do not guarantee successful results in the future. Before selecting a criminal tax attorney to represent you in a federal criminal tax matter or federal white collar crime case it is important to ask for information concerning the trial experience.